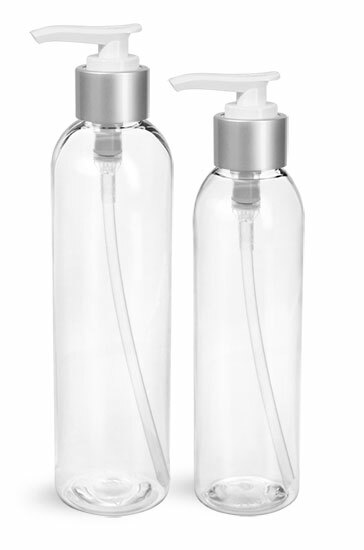 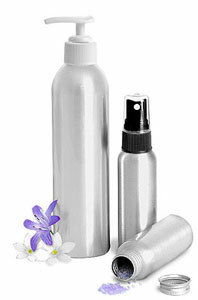 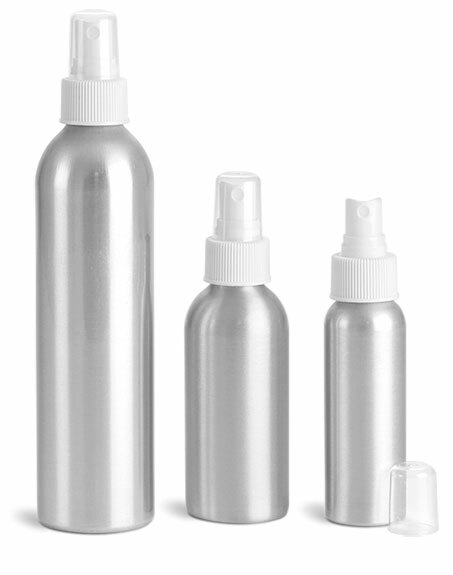 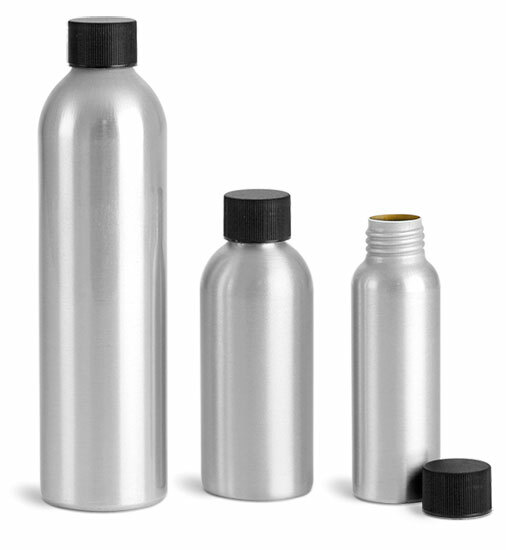 For a unique bath and body care packaging solution, try our 80 ml, 120 ml and 250 ml aluminum bottles. 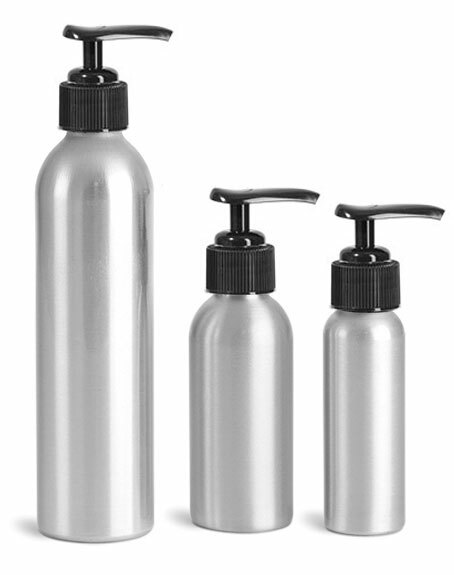 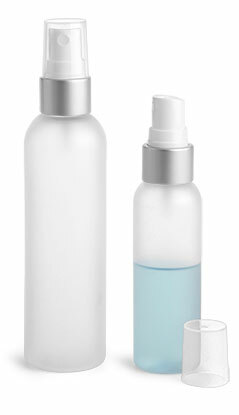 These bottles are available with fine mist sprayers, lotion pumps and screw caps. 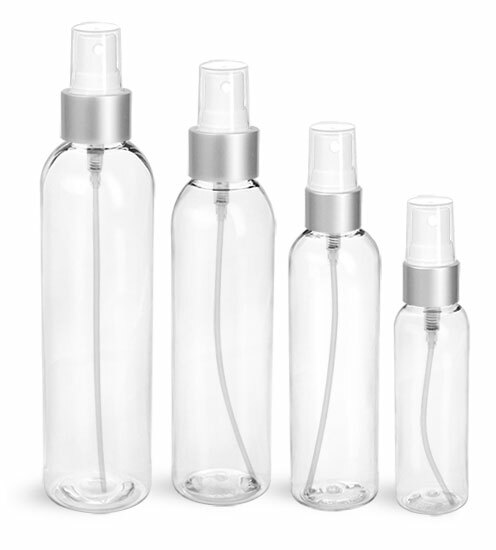 With so many closure options, these bottles could be just what you're looking for to package anything from moisturizer and hair care products to essential oils and bath salts!